Cecilia Robert lives in Vienna with her two children, has an incurable obsession with books, anything romantic, and medieval architecture. When not working in her full time job, catching up with her two children, writing or reading, she can be found, daydreaming about her next hero in a story who'll make her swoon with just a look (or a word). She loves to knit, crochet, and take photos of old buildings. 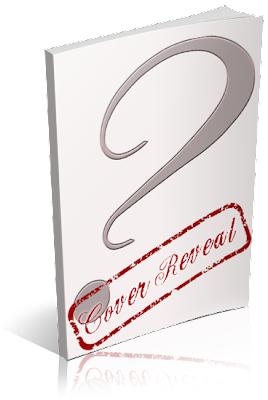 I am organizing a cover reveal for Homecoming by Cecilia Robert, a 17+ Steampunk paranormal romance novel, designed by Ravven. The reveal is scheduled for Monday, July 15th, 2013 (after 12:01AM EST). An email with the posting information will be sent to all participants 2-3 day before the reveal.